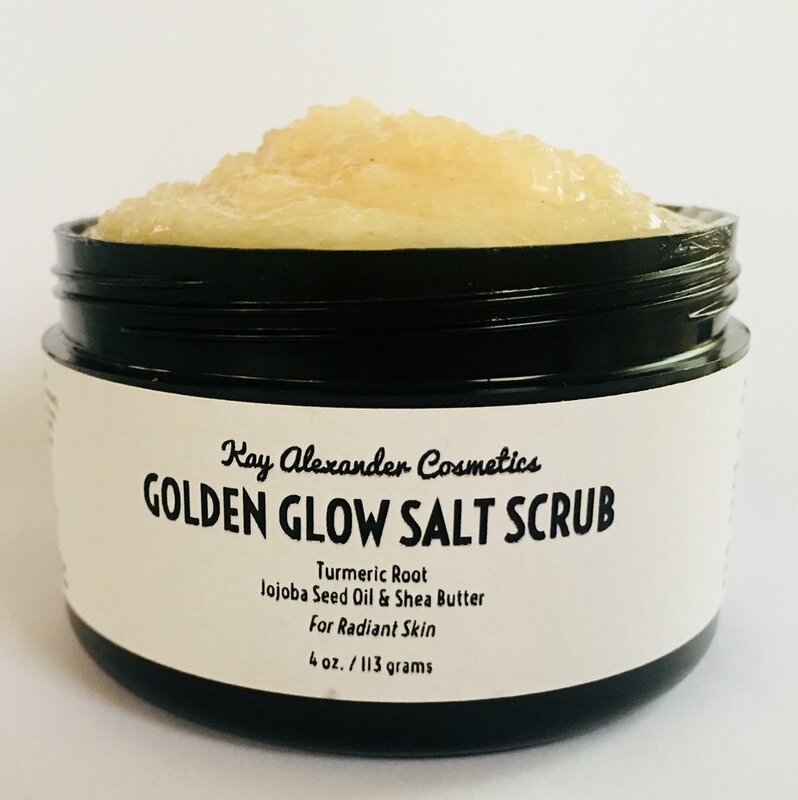 My skin felt amazing after using the Golden Glow Salt Scrub. After the first use, I noticed the difference so it is not a staple in my beauty regimen. “Since using Coco Angel Sugar Scrub, I have seen great improvements to the firmness of my skin and the appearance of cellulite. It also smells heavenly! The coconut scent is rich & luxurious, without an artificial scent. Will purchase again. " Want to Receive Updates and Special Offers? Thank you Gorgeous! You are now signed up to receive special deals and offers from Kay Alexander Cosmetics.